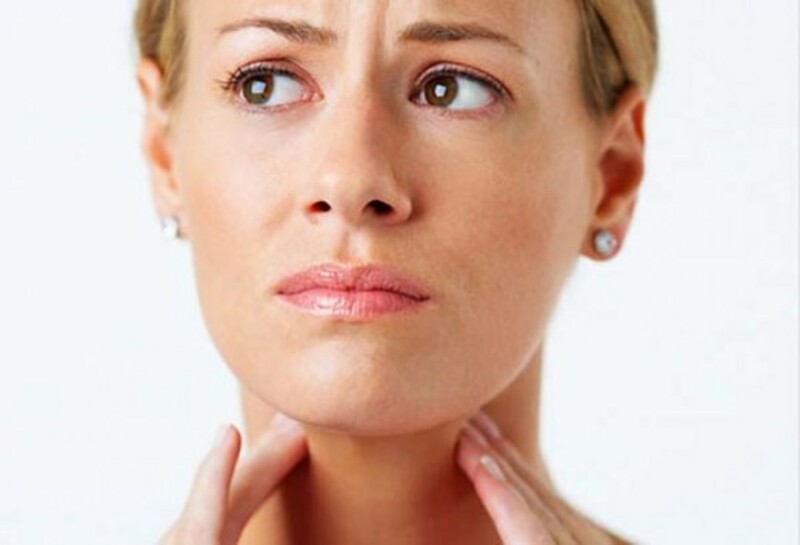 A swollen throat can really be scary for you, you feel pain in the throat and are unable to swallow anything. If left untreated, the person may even find it difficult to talk also. 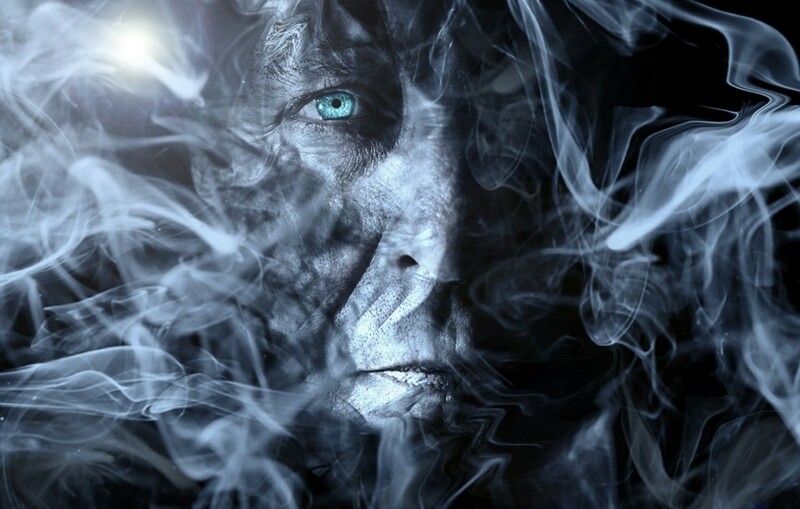 But you are not alone, almost every one suffers from it at one point of time or the other. 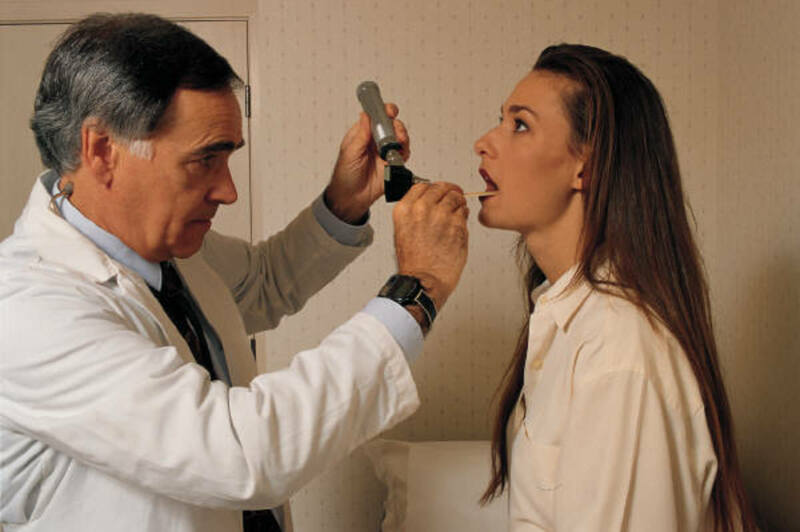 go to the doctor to get sore throat treated. Basically sore throat occurs due to the inflammation of the pharynx (a tube which moves from back of the mouth to esophagus). There are several factors responsible for sore throat like viral infections, bacterial infections, excessive smoking, allergies. At times it might also be caused due to too much shouting, or coughing for a long period of time. However the most important cause of sore throat according to doctors is sleeping with your mouth open which leads to dry mouth due to the blockage of nasal passages. 1. 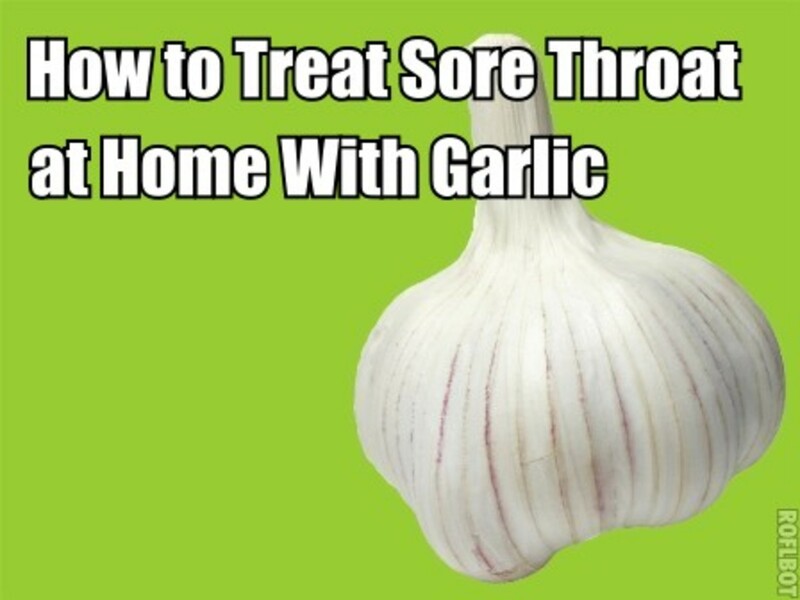 For fast and effective cure of sore throat, the best natural remedy is gargle with salt water. Salt is said to be antiseptic and helps in clearing the phlegm. You just need to dissolve two teaspoon of salt in lukewarm water and gargle at least three times a day for quick relief. 2. Gargling with baking soda solution and water too is considered beneficial. Just add half teaspoon of baking soda in warm water and gargle. 3. Running a humidifier in the room helps in creating moisture which prevents dryness in the room. This is effective in preventing the throat lining from becoming too dry. 4. You need to be extra cautious during cold and flu season and make sure that you are taking lots of herbs, and vitamins to boost your immune system. Intake of vitamin C and E, zinc and magnesium rich diet, herbs like golden seal are said to be good for you in such seasons if you suffer from sore throat. 5. 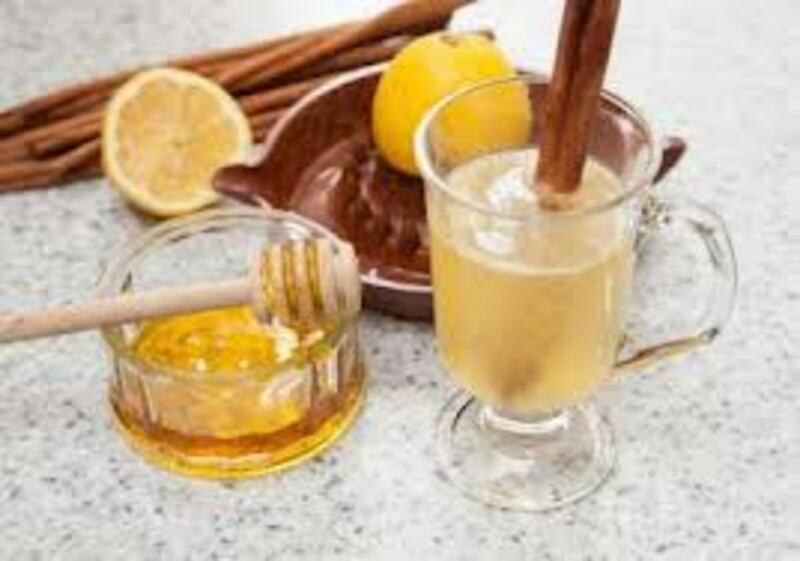 Honey too is said to be a good natural remedy for sore throat. It is rich in antibacterial properties and therefore speeds up the process of healing. It reduces swelling of the throat also. Just add 4-5 teaspoons of honey to a glass of warm water or drink herbal tea made from honey for quick relief. 6. You can also add lemon juice to a glass of lukewarm water and drink the same for cure against sore throat. Add 1 teaspoon of honey too for better results. 7. Simply mix ¼ teaspoon of cayenne pepper to a cup of warm water and slowly sip the liquid to cure the throat pain. 8. Drinking tea made from chamomile thrice a day is also found effective. 9. You can also gargle with aloe vera liquid to get relief from throat pain. 10. Intake of raw ginger and garlic is found beneficial in relieving sore throat. 11. Basil leaves are said to be one of the best natural remedies for sore throat. 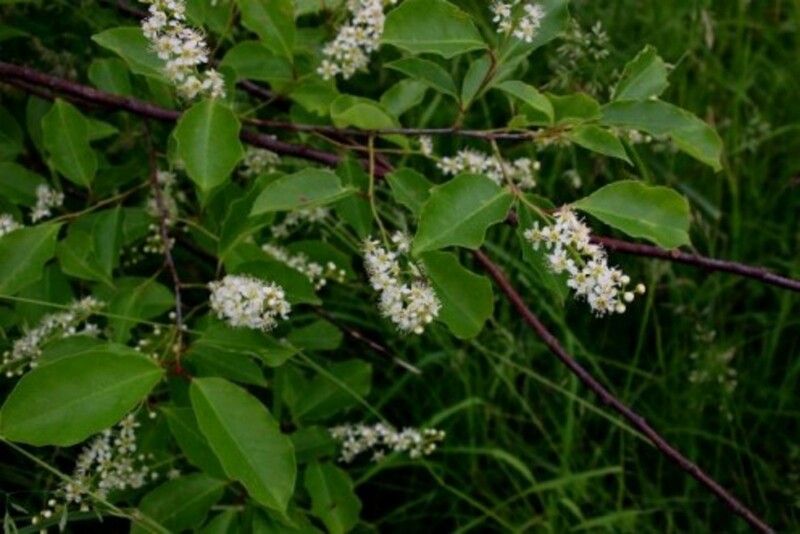 It has antiseptic properties and acts as a deterrent. Just add 3-4 basil leaves in boiling water and keep boiling it for a few minutes till the juice of the leaves is extracted. Once the liquid becomes lukewarm you may sip it a bit and gargle too. An interesting hub which will let you know about different natural remedies which are popularised in various countries of the world, what people are using to treat different ailments. 12. 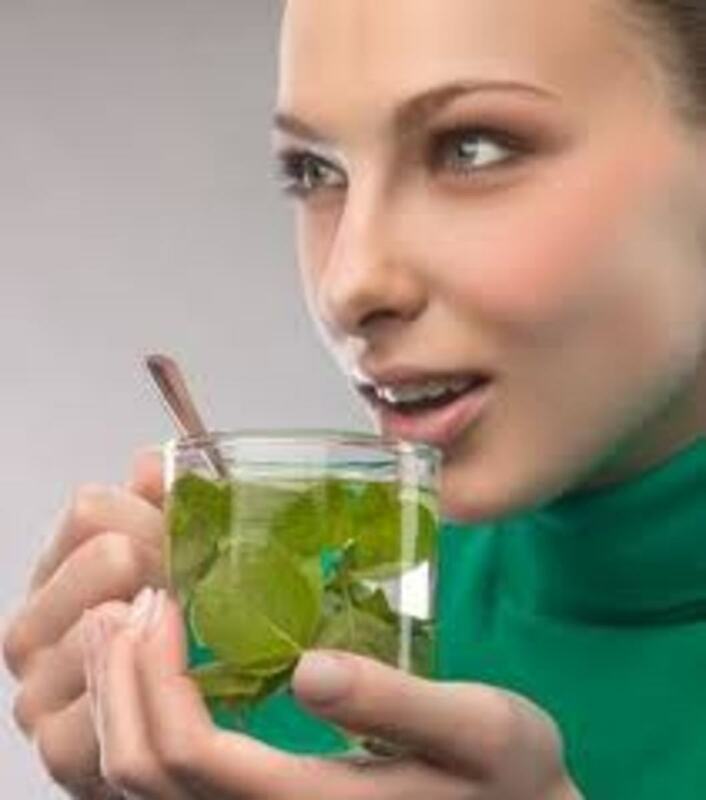 Gargle with raspberry leaf tea if you have severe pain in the throat and also suffer from fever. In boiling water put 2-3 leaves of raspberry and boil for few minutes and then strain away the liquid. Let it cool down and then gargle. 13. 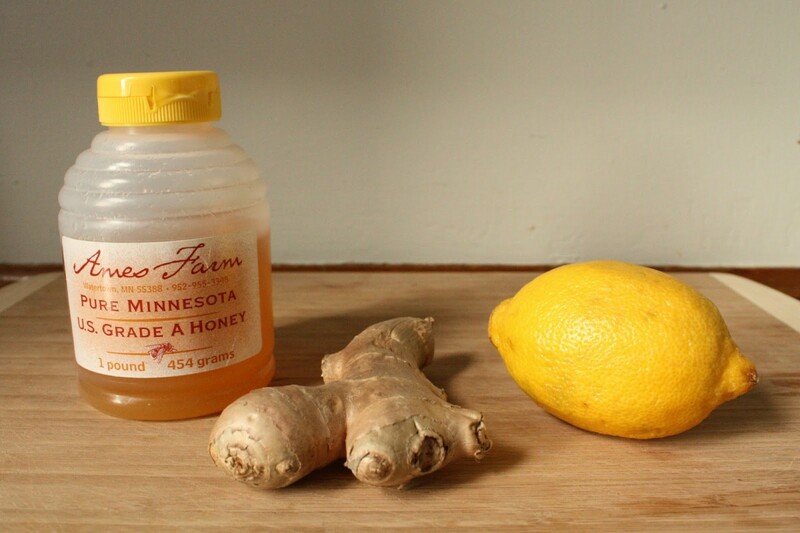 If you suffer from a cranky throat then gargling with turmeric will provide much relief. Just mix ½ teaspoon of turmeric, ½ teaspoon of salt in 1 cup of hot water. Gargle with this mixture at least thrice a day for better results. 14. Gargling with Listerine too is said to be effective. 15. 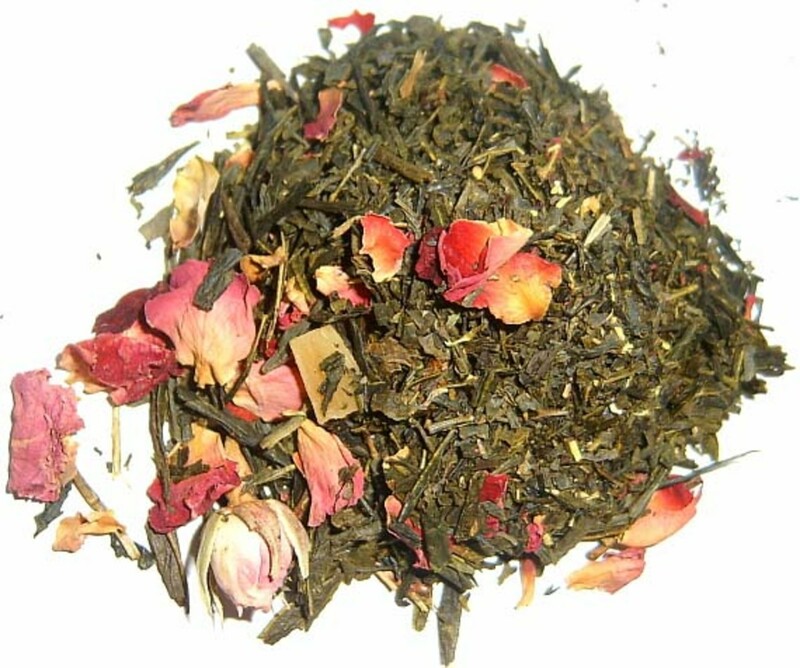 Herbal tea made from licorice and slippery elm are also commonly used as a remedy for sore infection. @Jennifer Agreed with you, mild sore throats does not at once requires us to go for antibiotics. I think sore throats do not necessarily have to be treated with antibiotics RonDavy. As long as they are mild sore throats there are many natural remedies that help just like younghopes described. Obviously, if we are talking about tonsilitis, antibiotics are necessary. Sore throats should be treated with antibiotics, otherwise it give us complications. very helpful for me.thank you.:). Useful natural remedies for sore throat. Thanks for sharing. Very informative and a perfect read for this cold season when sore throat is prevalent. Good hub and welcome to HP!